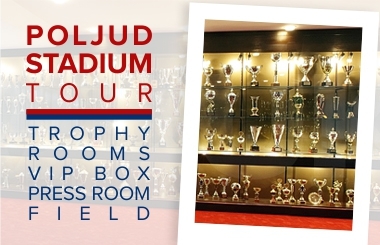 HAJDUK II: Ljubić, Ševelj, Vušković, Radić, Ciprić, Beširović, Pršir, Sahiti (Kosić 77'), Blagaić (Prtajin 66'), Špikić (Teklić 86'), Šego. 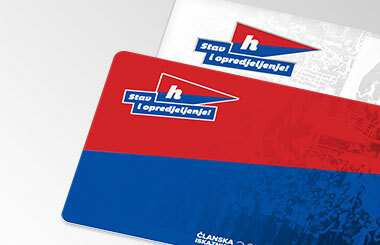 Hajduk II beat Zadar 2:0 at Poljud. Coach Despotović's squad played good defense and dominated ball possession. In the first half there were no goal chances until the last few minutes, when Hajduk got into two chances. Dario Špikić and then Mario Vušković shot on goal but Zadar's goalkeeper Josip Bender made two saves. Jurica Pršir shot on target in the 54th minute but Bender collected one more save. The match was decided within a five-minute period. In the 68th minute, Vicko Ševelj dispossessed Zadar of the ball and passed to Pršir, who scored for 1:0 from 13 meters. Ivan Prtajin scored for 2:0 on the assist of Špikić, only seven minutes after he entered the field as a substitute. In the 82nd minute, Zadar's player Vlatko Blažević was sent off after he fouled Mario Vušković and got cautioned, he protested against the decision and the referee Dino Papak sent his off. 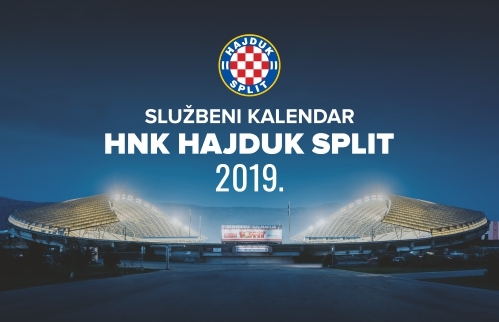 Hajduk II will play the next match against Međimurje on April 23, 2019 at Poljud.